Are you an existing Atelier Ortho patient? Our top priority is to provide you with the highest quality orthodontic care in a friendly, comfortable environment. Beginning treatment at an early age ensures the greatest result in the least amount of time and expense. Invisalign makes it easy to straighten your teeth without bands, brackets, or wires. This innovative technology helps you straighten your teeth – virtually invisibly. 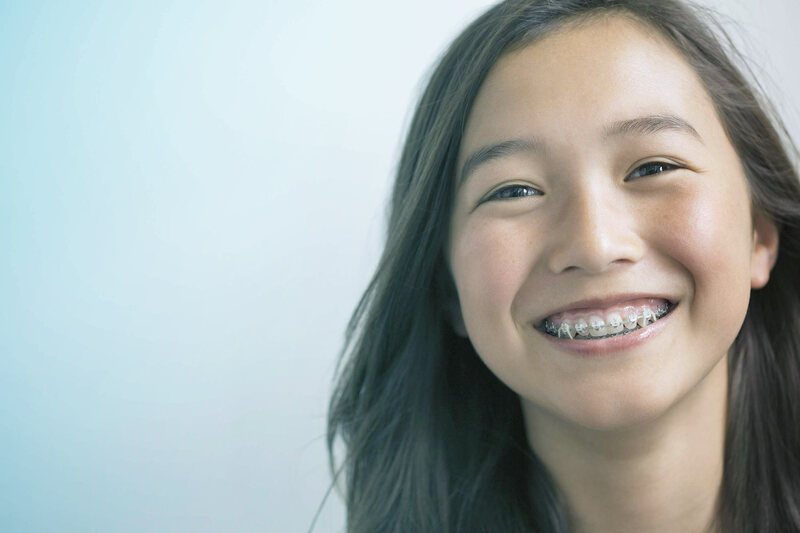 Utilizing the latest in advanced orthodontic technology, our braces ensure the most comfortable, effective, and fastest treatment available. Propel is a micro-invasive treatment that uses micro-osteoperforations to stimulate the bone to remodel faster therefore accelerate your tooth movement. Welcome to Atelier Ortho, a trusted source for orthodontic care in the West Island. Located in Dollard Des Ormeaux, Quebec, our practice’s top priority is to provide you the highest quality orthodontic care in a friendly, comfortable environment. We utilize the latest technological advances in the industry, along with the latest in computer technology (digital imaging and advanced computer graphics) to ensure that you receive the most effective care possible. Whether you’re an adult, adolescent or child, our knowledgeable doctors and staff are committed to helping you achieve the smile you deserve – a healthy, beautiful one! No matter the age, it is possible to realign your smile to improve self-confidence! At Atelier Ortho, we are passionate about offering you all the tools necessary for improved dental health, ensuring that you are one hundred percent satisfied with your new beautiful smile. Get in touch with us to begin your new smile today! © 2017 Atelier Ortho™. All rights reserved. | Web design by LUXY MEDIA.